Cancellation Policy - Reschedule to another of our classes anytime, or cancel anytime up to 7 days before class for 100% refund. Fewer than 7 days notice will result in a 75% refund to cover hard costs. For minimum learning experience, the course must run with a minimum five registrants. 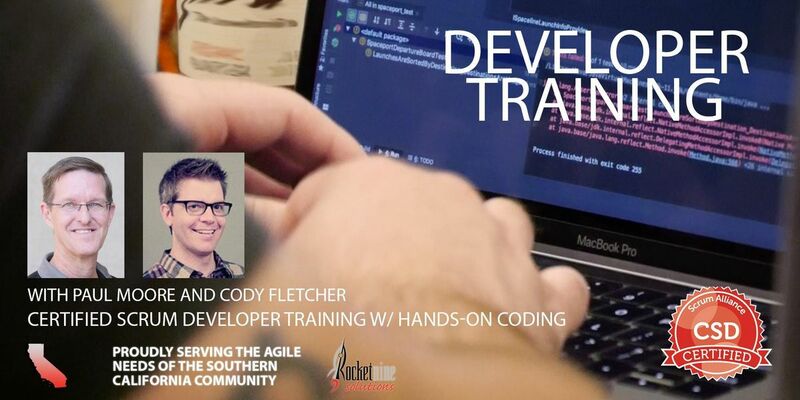 If fewer than five are registered, the class may be cancelled three to seven days in advance, and attendees will be offered seats in the next Rocket Nine Solutions classes in the area or a full refund. 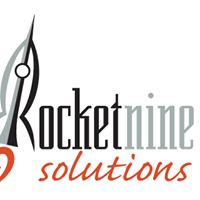 When Rocket Nine Solutions classes are marked "Guaranteed to Run" this means that the class will not be cancelled. In other words, barring instructor illness or major catastrophe the class will run at the time and location listed.